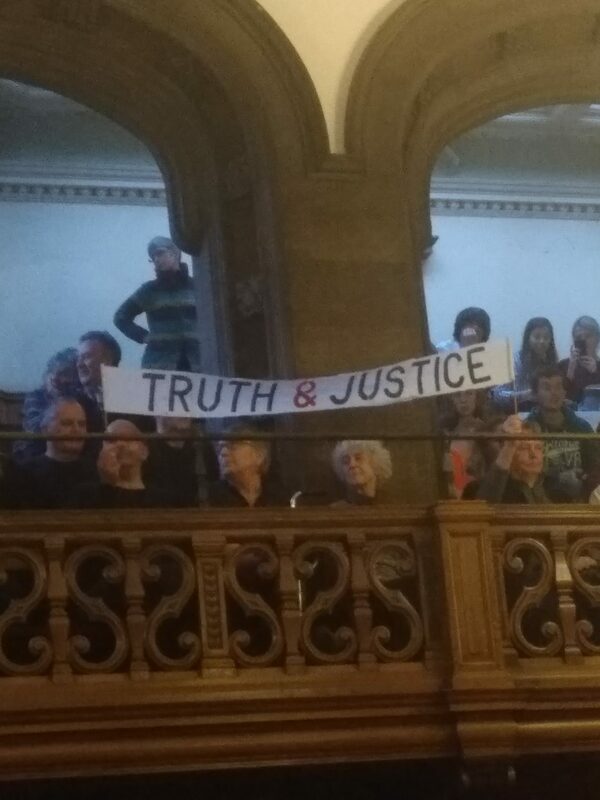 Banners were unfurled and chants were heard in the Sheffield City Council as protesters flooded the public gallery. 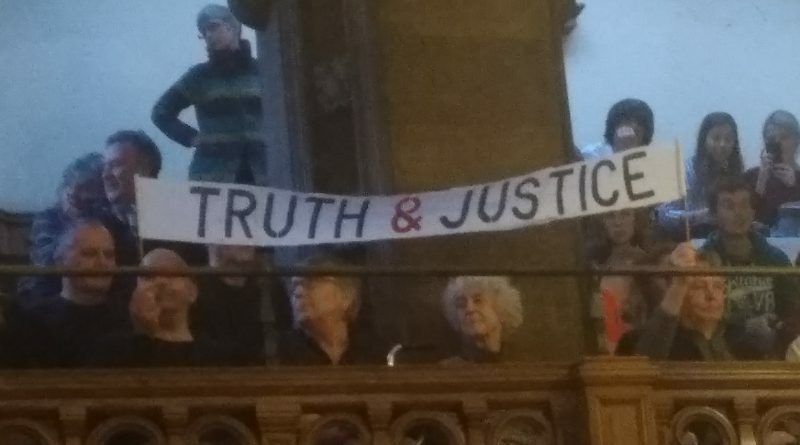 The protests came in response to the Labour motion declaring a climate emergency, stating the necessity for Sheffield to be carbon neutral by 2050. Many of the protesters agreed with the Green Party amendment that due to the urgency of the crisis, the date should be moved forward to 2030. However this amendment was voted down by council. 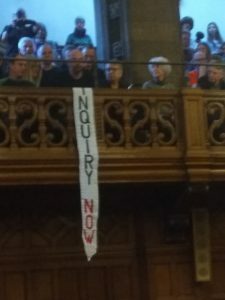 Many councillors called for the banners to be removed as a matter of health and safety. Lord Mayor Magid Magid ruled them as acceptable provided they were not hung over the edge of the balcony and did not contain profanities. Amelia Womack, Deputy Leader of the Green Party said: “We live in a climate emergency and no one can be complacent. 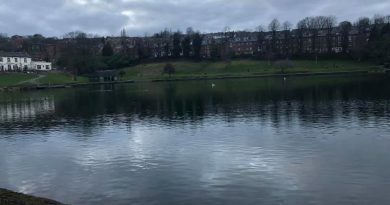 It’s so incredibly frustrating to see a Labour Council not taking action. 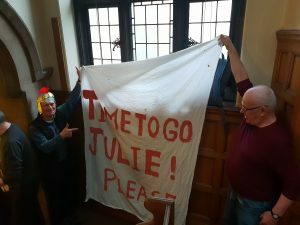 These protest are the latest in a series of long running disputes between the public and the Council’s Streets Ahead contract ran by Amey. Mark Smith of Whirlowdale Crescent was one such protester present in the chamber. ← Children’s Mental Health Week: Is Enough Being Done?